VMware has announced the vSphere 6.5 last year with the ESXi 6.5, vCenter 6.5 & other products with the latest version. 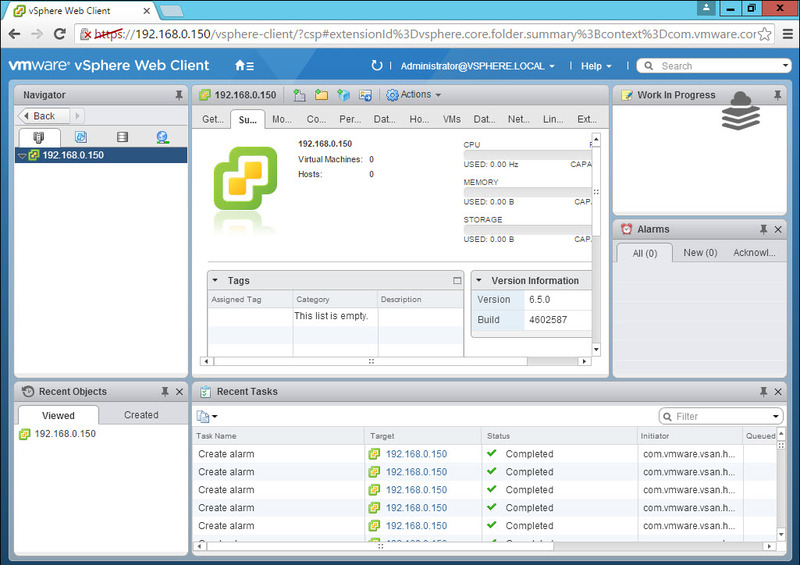 vCenter 6.5 includes the some of the new features for the high availability & encryption. 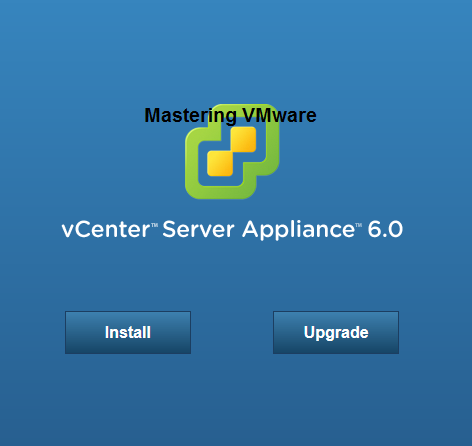 vCenter 6.5 is available now so i thought to post the article about it so that if any one want to install it on your LAB or in server they can easily install it. 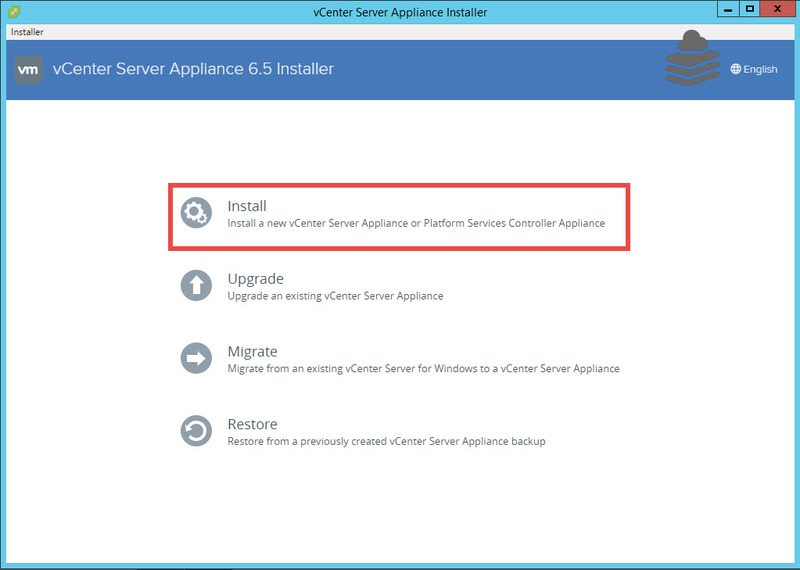 In our previous post we have seen on How to install vCenter Server Appliance 6.5 Step by step so in this post we will be working on Windows based vCenter Server 6.5 step by step. 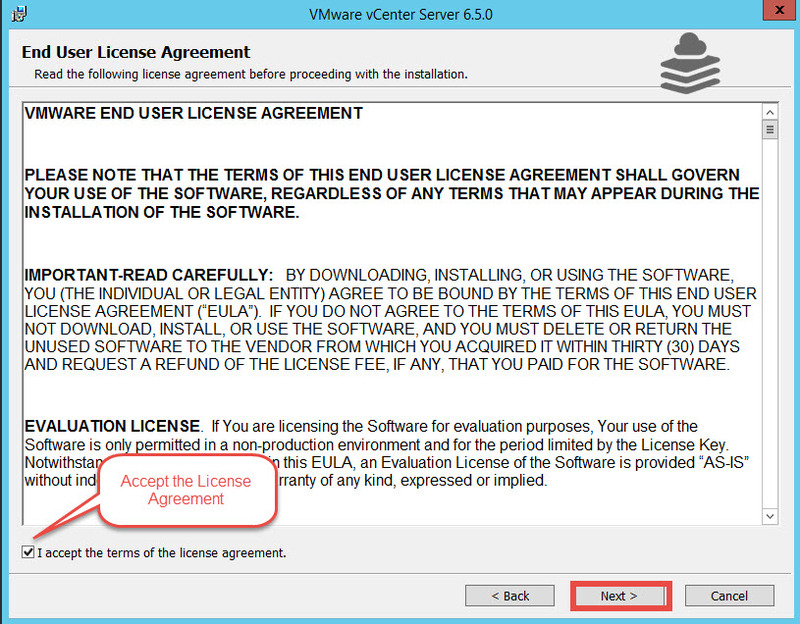 If you have missed the article on installing VCSA 6.5 then check below link. 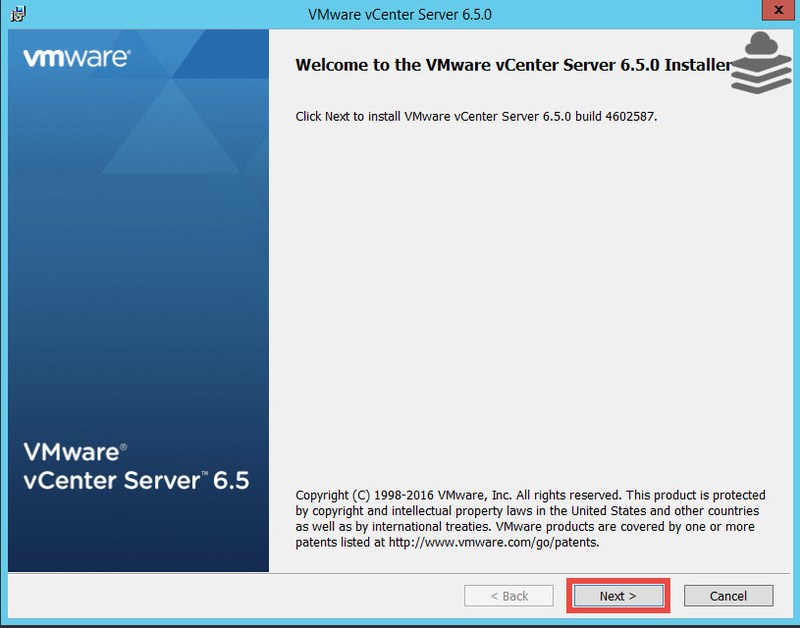 So let’s start with the Installation of vCenter Server 6.5. 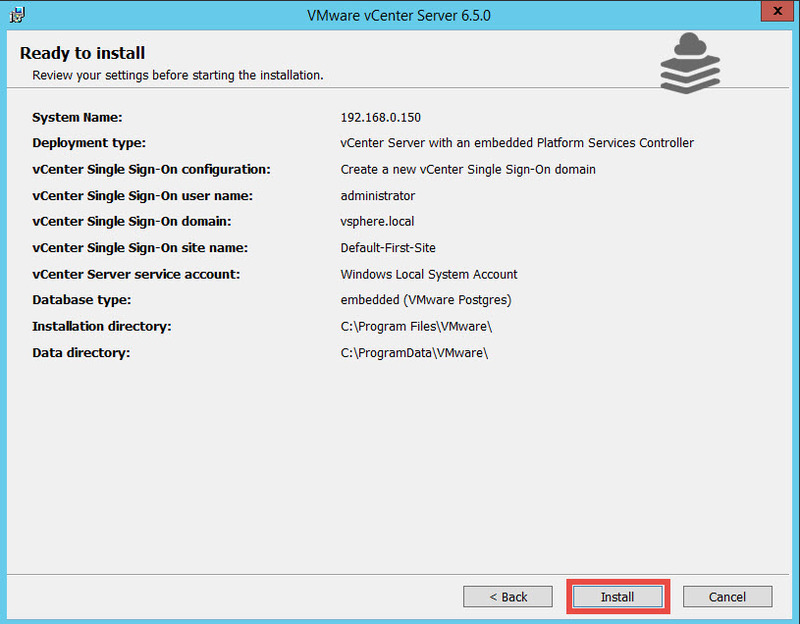 You will require windows server in order to install vCenter Server. 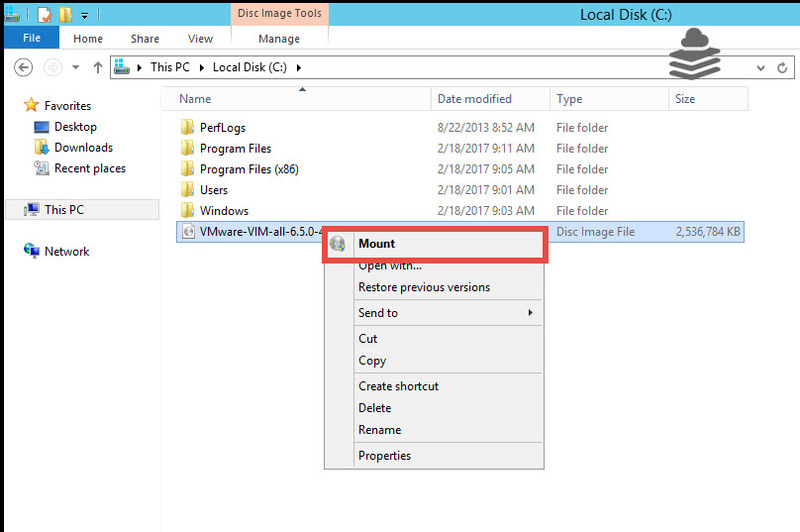 Download & Mount the ISO to the server. 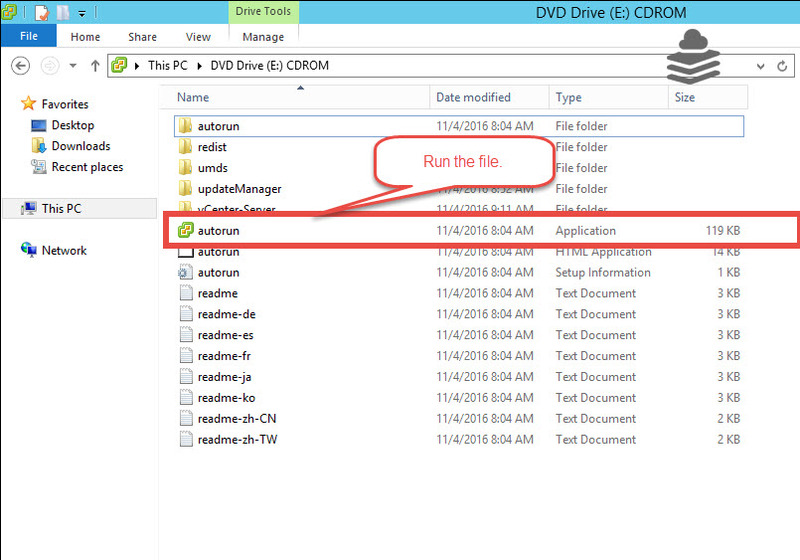 Run the file “Autorun” to start the vCenter Installer. 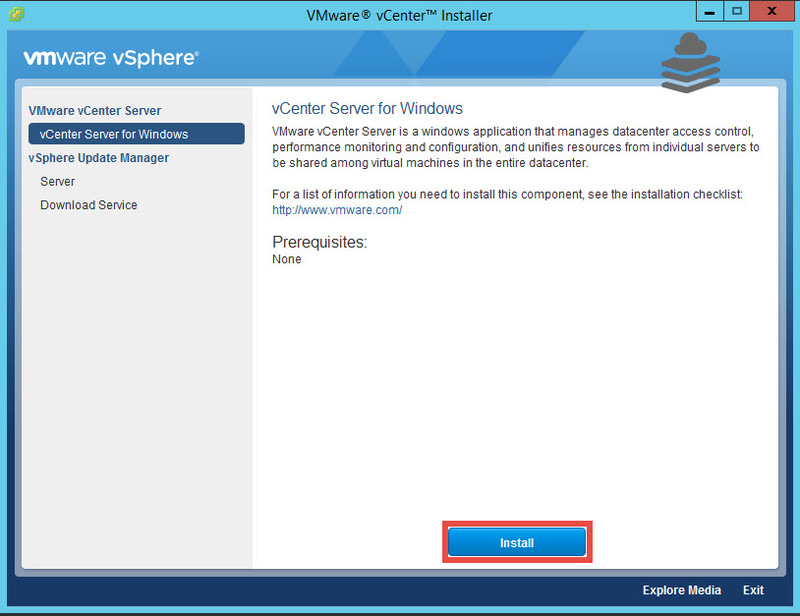 VMware vCenter Installer starts here. Choose the Type of deployment as per your requirement. We are going with default Embedded Deployment which will install vCenter Server with Embedded Platform service controller in a single machine. 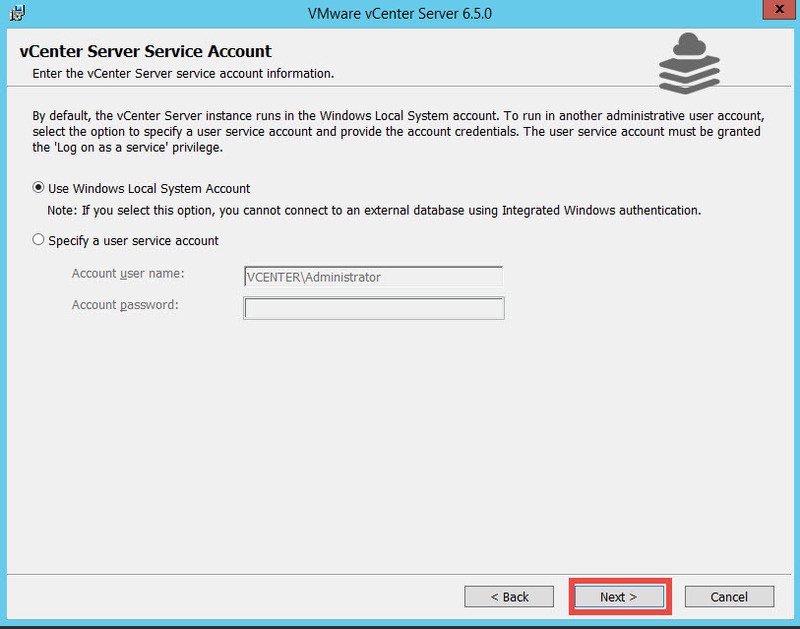 You have to provide the system name which will be used to access the vCenter Server. You can use either IP address or FQDN. It is recommended to use the FQDN. 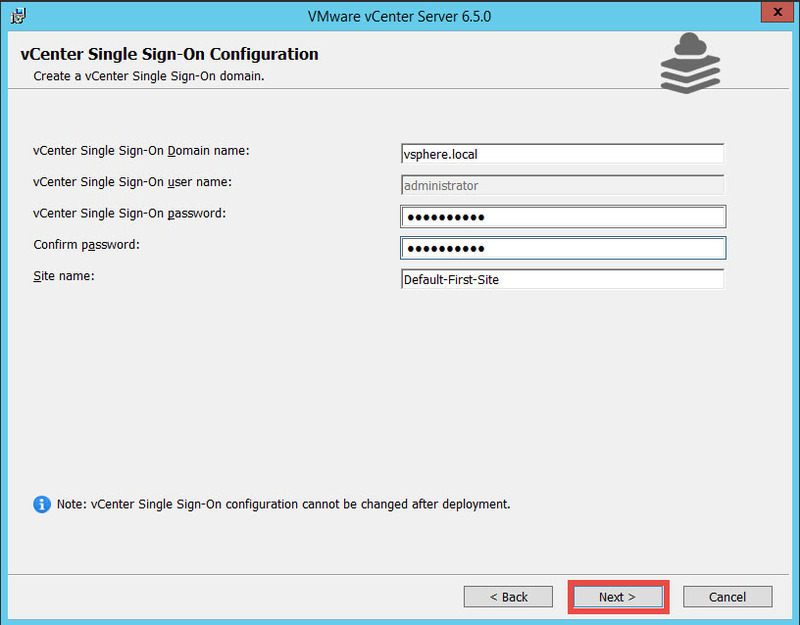 Here we will be configuring Single Sign-On for vCenter server. 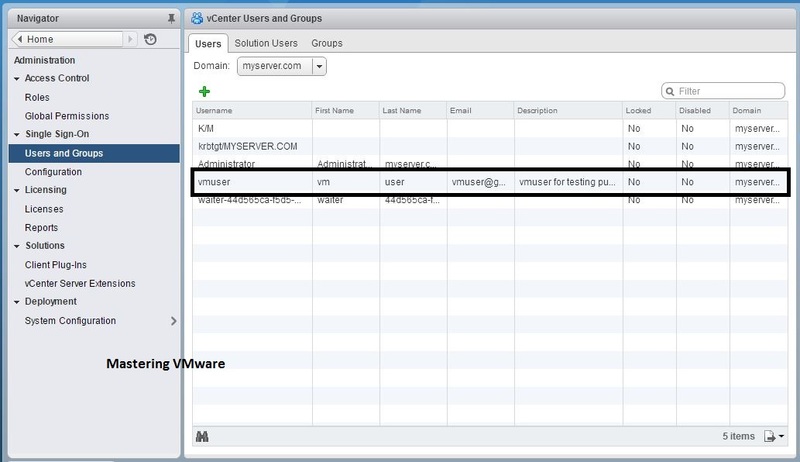 Choose the Domain name for vCenter Single Sign-On & Set the password for the default user “administrator”. 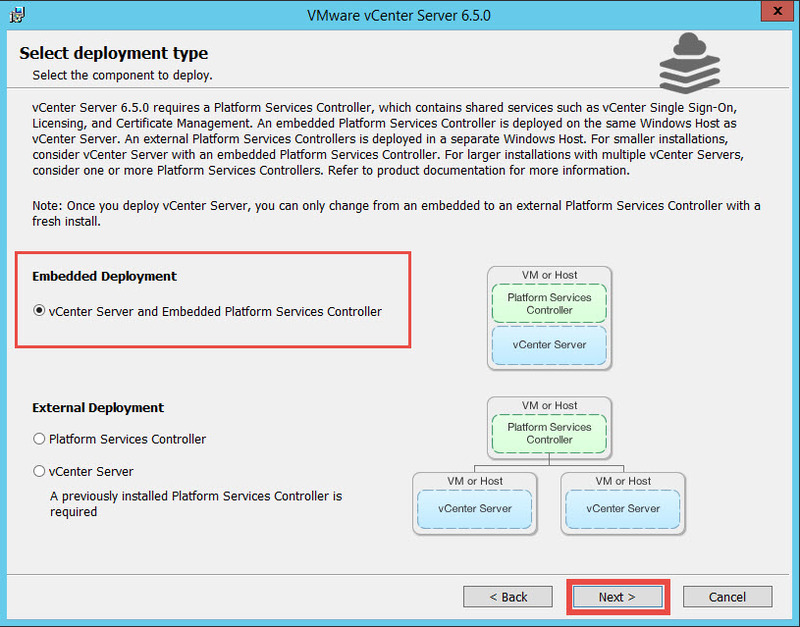 Specify the Service Account to be used by vCenter Server. You can choose the local system account or specify different account. 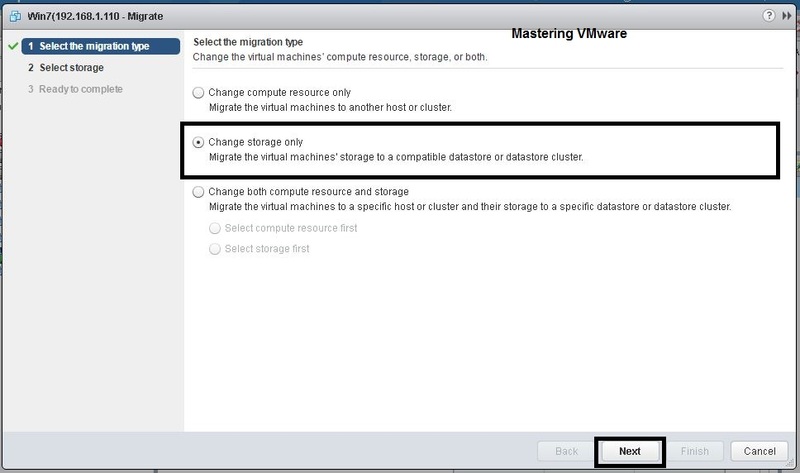 Provide the Database for vCenter Server. 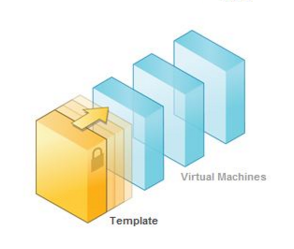 vCenter Server uses Database to store it’s inventory data. You can use embedded postgres database or use external database. External database supported are Oracle or Microsoft SQL Server. 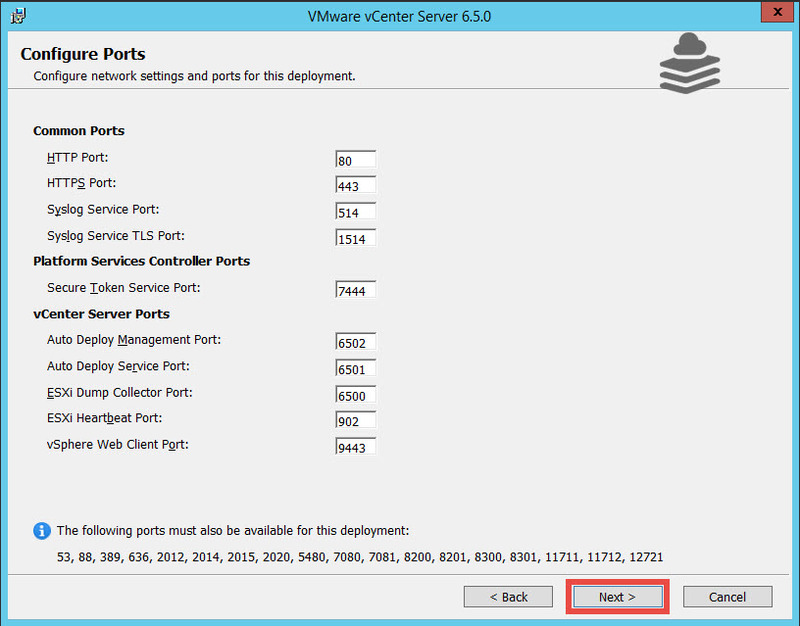 You will have to open the network ports for vCenter Server. vCenter Server uses below ports for communication. Check & verify all the ports are opened. 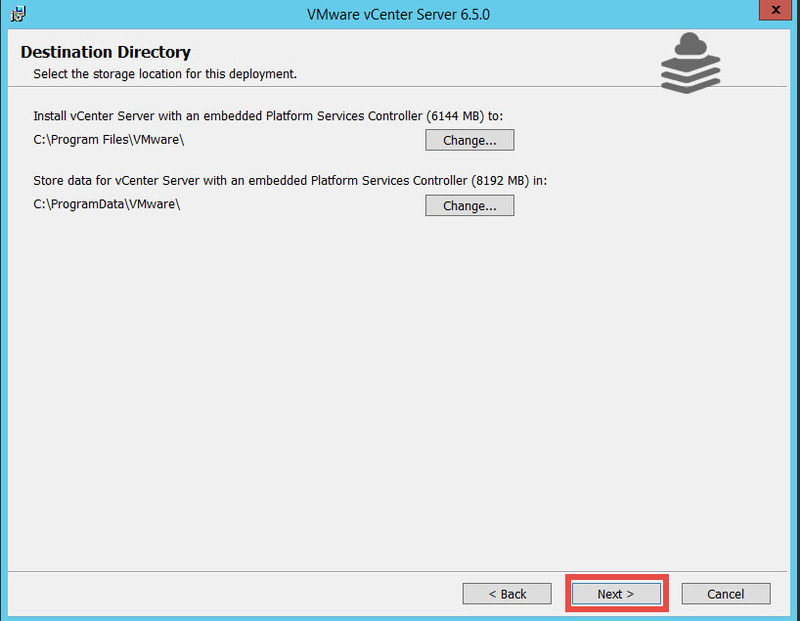 Set the Destination Directory where the Installation data of the vCenter will be stored. You can either go with default which is system drive or you can change it if you want. 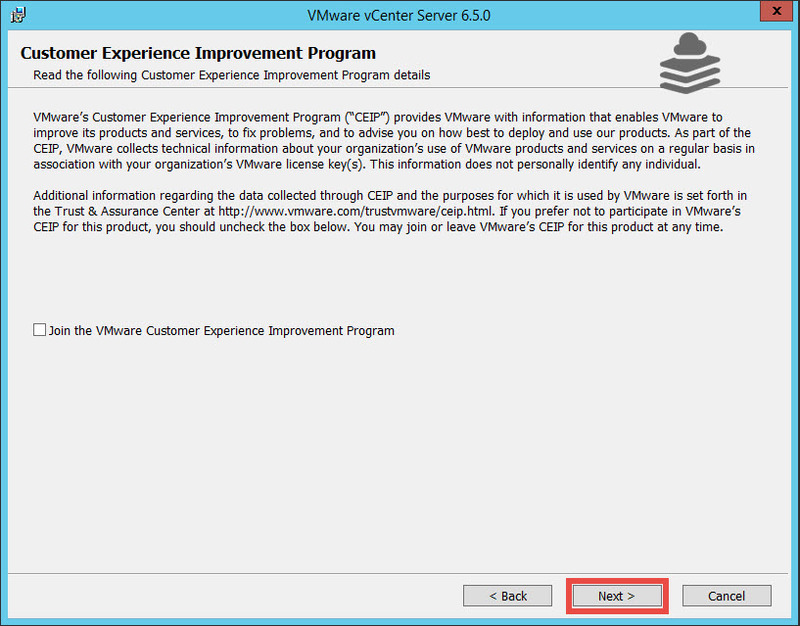 You can join the VMware customer Experience Improvement program or Click Next to proceed. We are ready to start the installation. Check & verify all the configuration. It will take 30-45 minutes to complete the installation depending on your environment. Now you can see that installation is completed successfully. You can launch the vSphere Web client from here directly. This is the vCenter Server 6.5 Web Client. It looks almost similar to previous one but it adds some of the changes & new improvements. 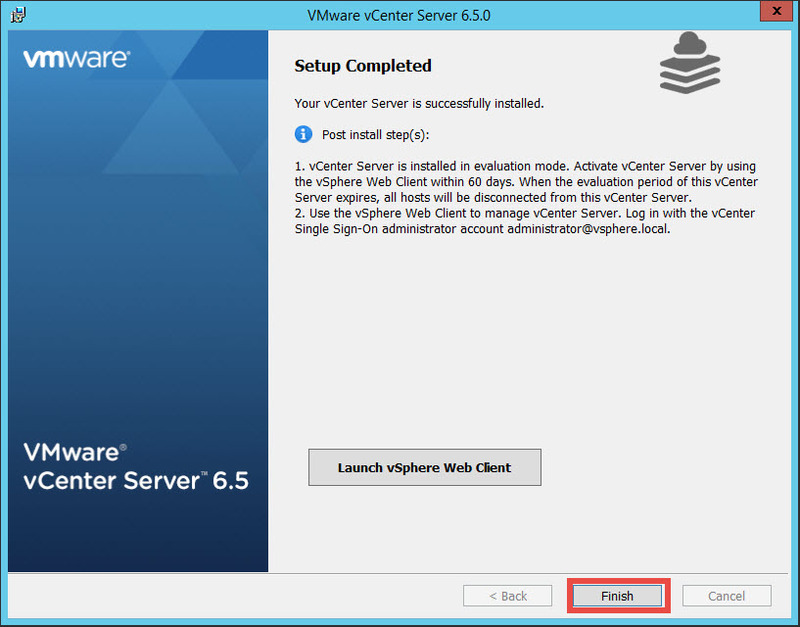 Now you can easily install the vCenter Server 6.5 in your LAB or in your server. 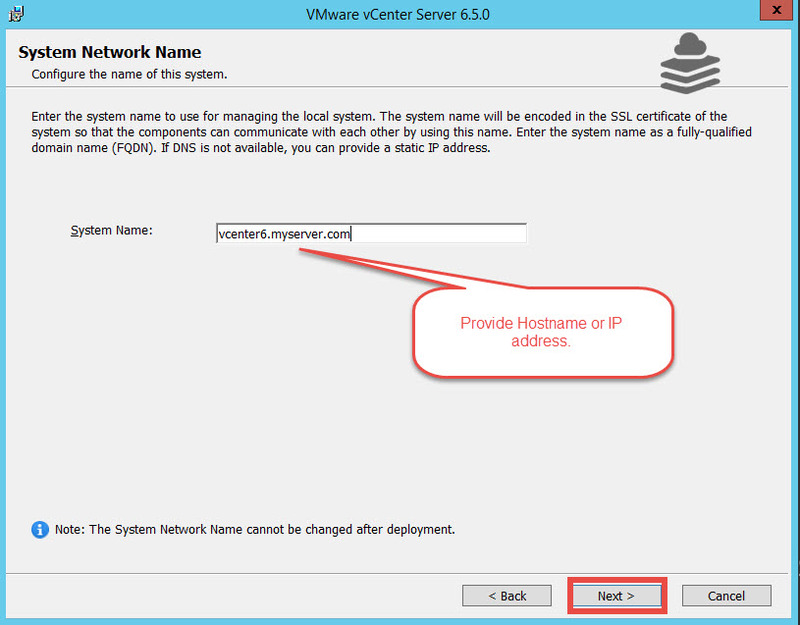 You can access the newly deployed the vCenter Server 6.5 using vSphere Web client by the IP address or Hostname you have used. Just put the Hostname or IP in your browser. 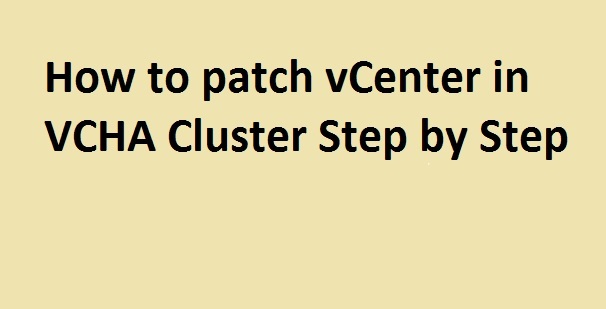 How to Update or Patch VCSA 6.5 Step by Step ? One tip if you encounter an error during installation. This happened to us so will share it here. To make it short It wasn’t..
the issue was that we had installable a Broadcom addon to our vsphere and that was what was preventing the installation.